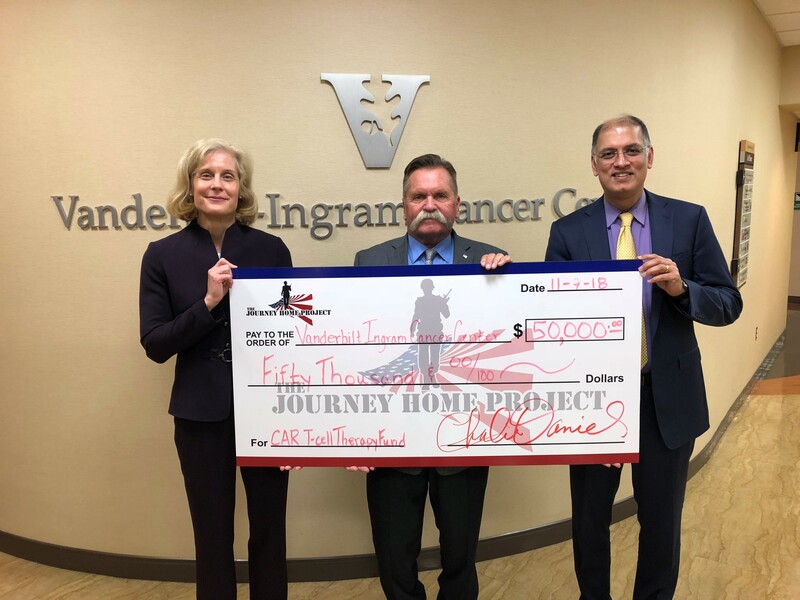 (Center) David Corlew presented a check from The Journey Home Project to (left) Jennifer Pietenpol, PhD, Vanderbilt-Ingram Cancer Center director, and (right) Madan Jagasia, MBBS, MS, MMHC, Vanderbilt-Ingram Cancer Center chief medical officer, to support CAR-T cell therapy for veterans. 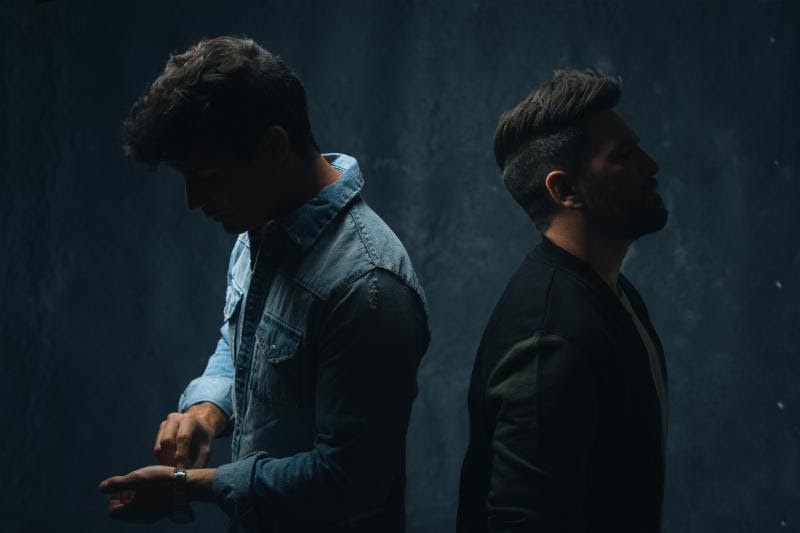 Dan+Shay recently headlined a benefit concert at Byham Theater in Pittsburgh, raising more than $60,000 for the Tree of Life Synagogue. Beyond the support demonstrated by a presence 1,200 strong, members of the sold-out crowd contributed several thousand dollars additionally via merchandise purchases (an exclusive, event-only t-shirt designed by Dan + Shay) as well as their own monetary donations. 100% of proceeds were donated to re-building the synagogue, which was tragically affected by a mass shooting in October. 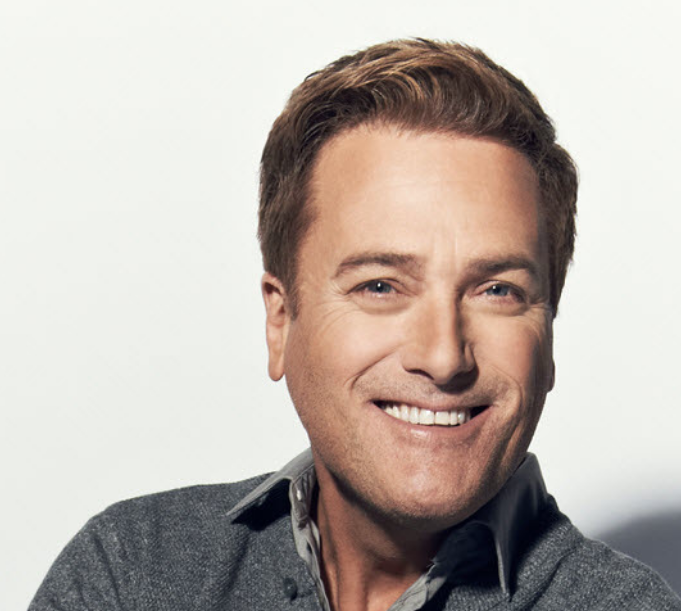 Michael W. Smith launched Nurturing Steps™ earlier this year, an infant and toddler series with the simple mission to enliven a child’s journey with hope and faith through music and storytelling. In the spirit of this holiday season, Smith will be giving away the first two books in the series from Zonderkidz™ to brand new parents while they are still at the hospital and in newborn nurseries surrounding his annual Christmas tour. Smith will also offer the Nurturing Steps books for sale at venues surrounding his popular Christmas tour. With multiple sellout crowds expected, the 18-city tour launched Nov. 28 in Dallas and will travel to major markets across the U.S.